Tecno CA6S runs on Android 7.0 Nougat themed with HiOS. This device is a 5.7-inch ips touchscreen display with a resolution of 720 X 1440 pixels, 364ppi. A size of 152.2 x 71.7 x 5.6 mm and weighs about 172g. Powered by 1.3GHz quadcore MediaTek MT6737 processor with Mali-T720MP2 and 2GB of RAM. There’s also 16GB of internal storage which can be expanded up to 128GB with microSD. There is a 13MP primary camera with LED Flash and a 5-megapixel front selfie camera. This is a dual SIM Phone with other connectivity options like Wi-Fi, GPS and Bluetooth 4.0. 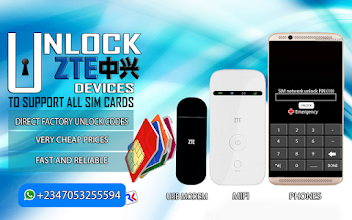 Supports GSM, WCDMA and 4G LTE networks. Sensors on this phone include fingerprint scanner, Compass Magnetometer, Ambient light sensor, Accelerometer, Proximity sensor and Gyroscope. I will not take responsibility on whatever may happen to your device. Flash at your own risk..
Report if you cannot download any of these files. This device is said to be sold at $50 will you buy it at this price?